We’ve had quite a busy couple of months at OnePageX.com with a ton of new integrations and a further expansion of features. 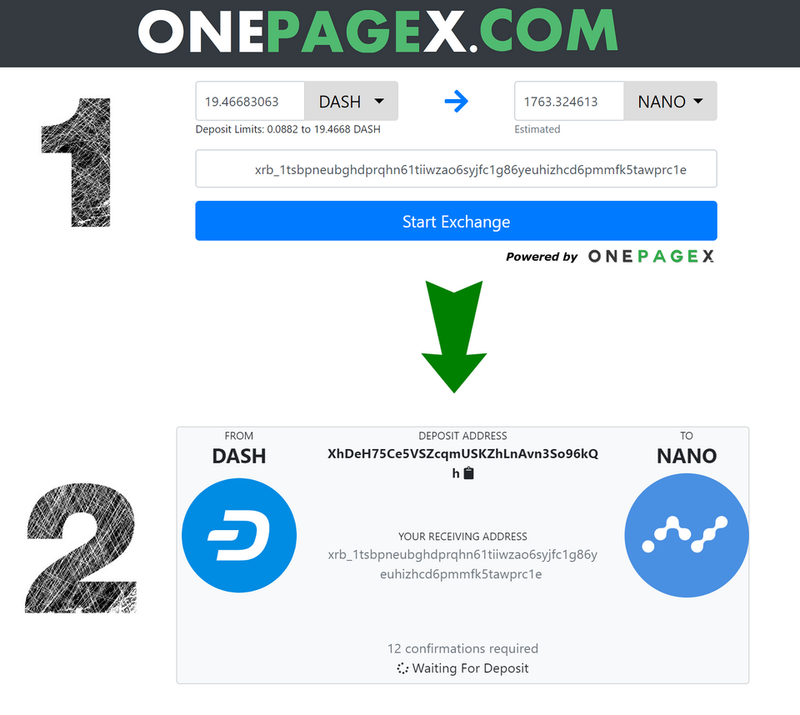 What is your opinion on OnePageX.com — What’s Next? ?